The bed was very comfortable and the sheets freshly ironed and clean. 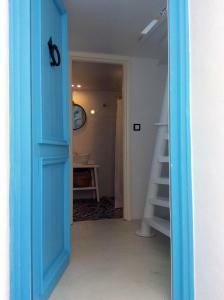 Moreover, the owners were very friendly and informative about the house and the island of Skiathos in general. Absolutely wonderful apartment. Modern, fresh and clean with great decor. Highly recommend, you won't be dissappointed. The hosts were just the best, fetching us from the airport and taking us to the airport. Very attentive to our needs. Thank you!!! 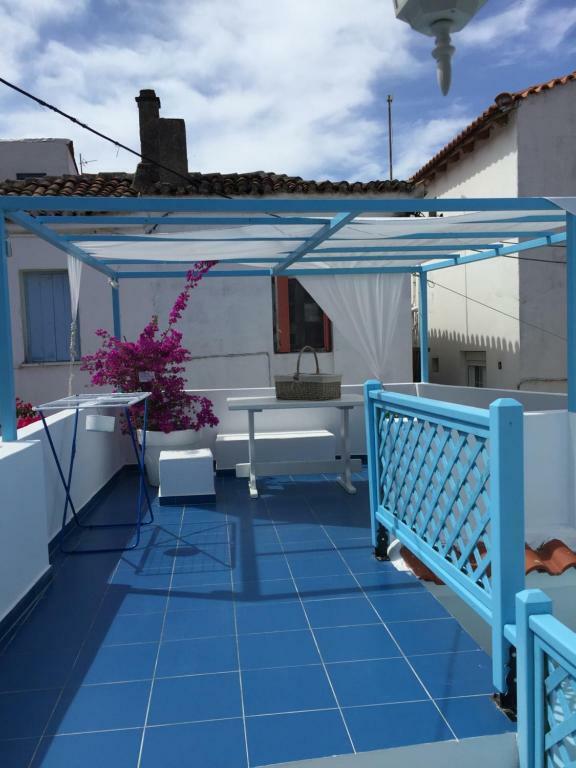 Perfect place to stay in Skiathos , beautiful Town House excellently furnished and with a fantastic roof terrace for those relaxing mornings and afternoons ~ very close to PD street but still quiet ~regularly cleaned to the highest standard ~ 100% recommended for staying in town … Duncan . 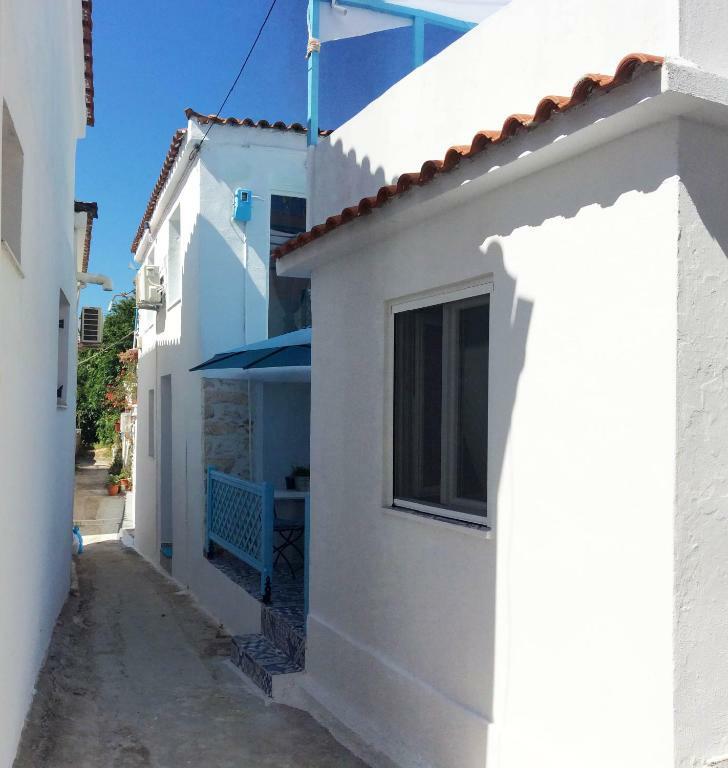 The house was very close to the main street, papadiamantis street. Only 2 minutes walk. 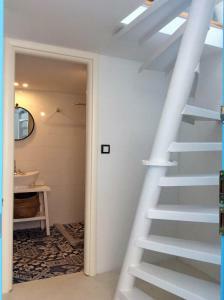 The house was really clean, new (fully renovated) and comfortable. It had everything we needed. 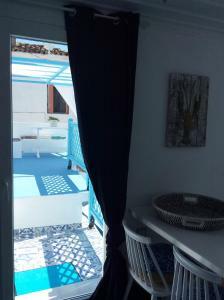 The owners, katerina and giorgos were very friendly and on call every time we needed them. They even picked us up from the airport and drove us back there when we left. George was a perfect host. He did his best to make us more comfortable. Πολύ όμορφο διαμέρισμα σε βολική τοποθεσία. Πολύ καθαρό και καλά εξοπλισμένο με ο,τι χρειαστήκαμε. 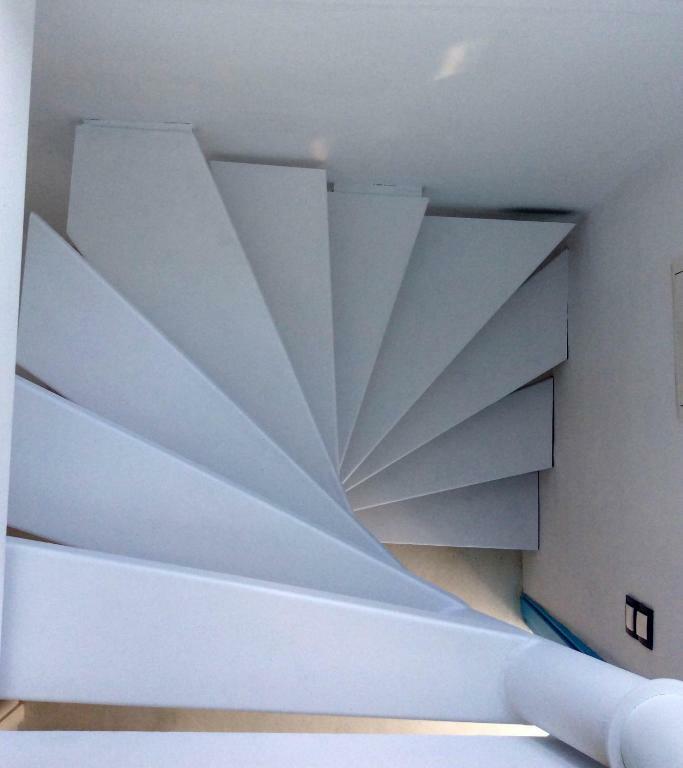 Δωρεάν μεταφορά από και προς το λιμάνι. Εξαιρετική φιλοξενία. Καλή τιμή για τα δεδομένα του νησιού και τις παροχές του. 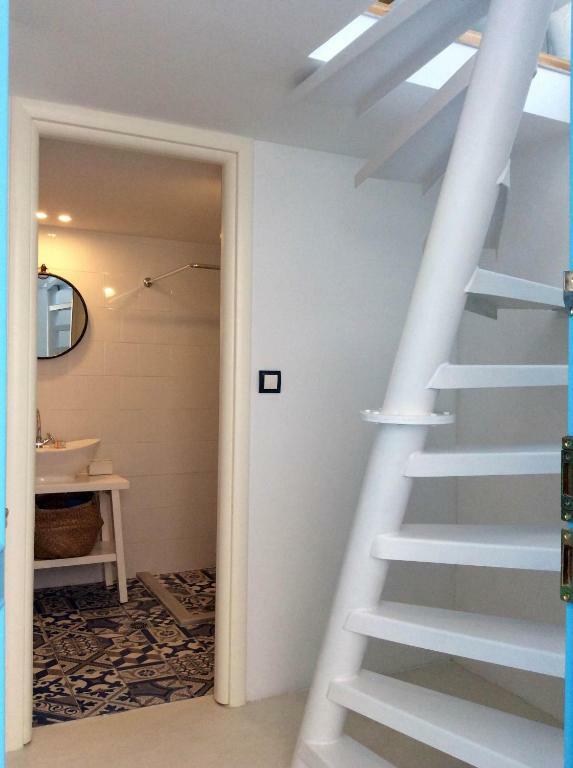 L' appartamento è bellissimo, un piccolo gioiello , tutto nuovo e pulito. Situato in un vicoletto molto vicino alla via principale. Katerina e il marito molto gentili e disponibili. Το σπίτι ήταν υπέροχο, το επισκέπτομαι γαι δεύτερη συνεχόμενη χρονιά κια φεύγω ενθουσιασμένος. 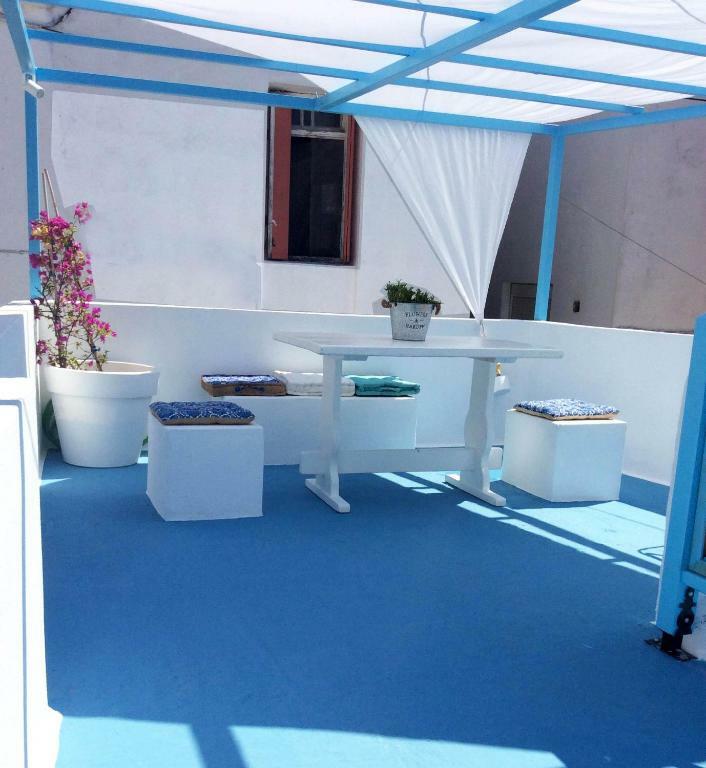 Σε γραφικό δρομάκι δίπλα στο κέντρο του νησιού με όμορφη διακόσμηση και πλήρη εξοπλισμό,Επίσης πολύ καθαρό. 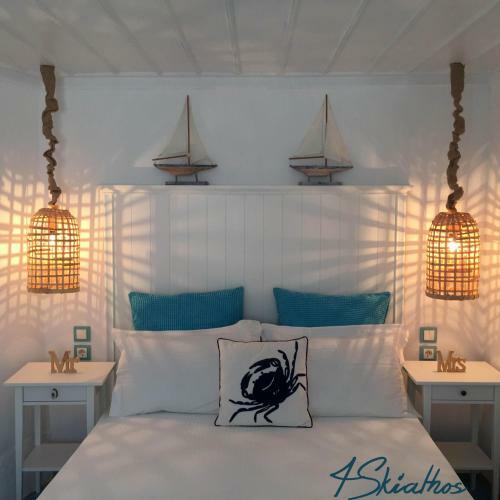 Lock in a great price for 4Skiathos – rated 9.4 by recent guests! 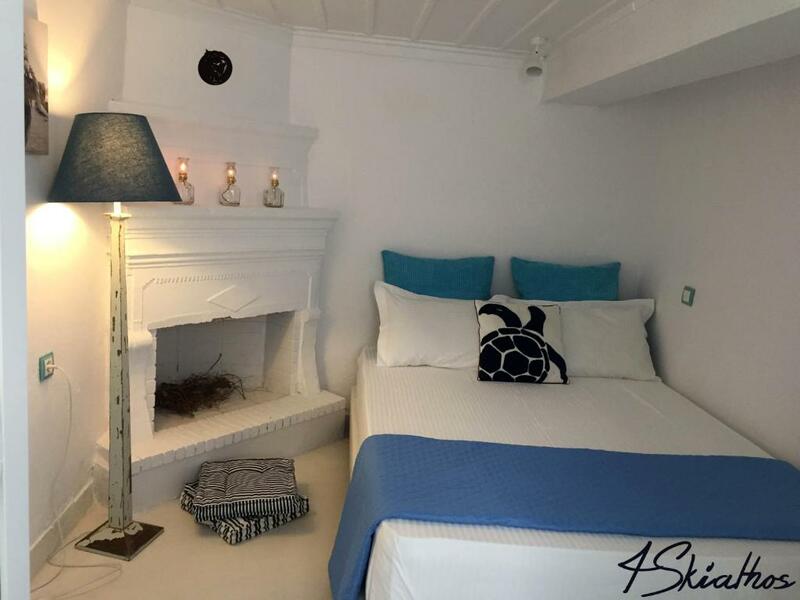 4Skiathos offers accommodations in Skiathos Town. Lalaria Beach is 3.1 mi from the property. There is also a kitchenette in some of the units, fitted with a fridge and stovetop. 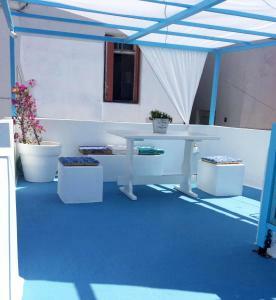 4Skiathos also includes a sun terrace. Papadiamantis' House is 650 feet from 2Skiathos. Skiathos Airport is 1.2 mi away. 뀐 Located in the top-rated area in Skiathos, this property has an excellent location score of 9.5! When would you like to stay at 4Skiathos? 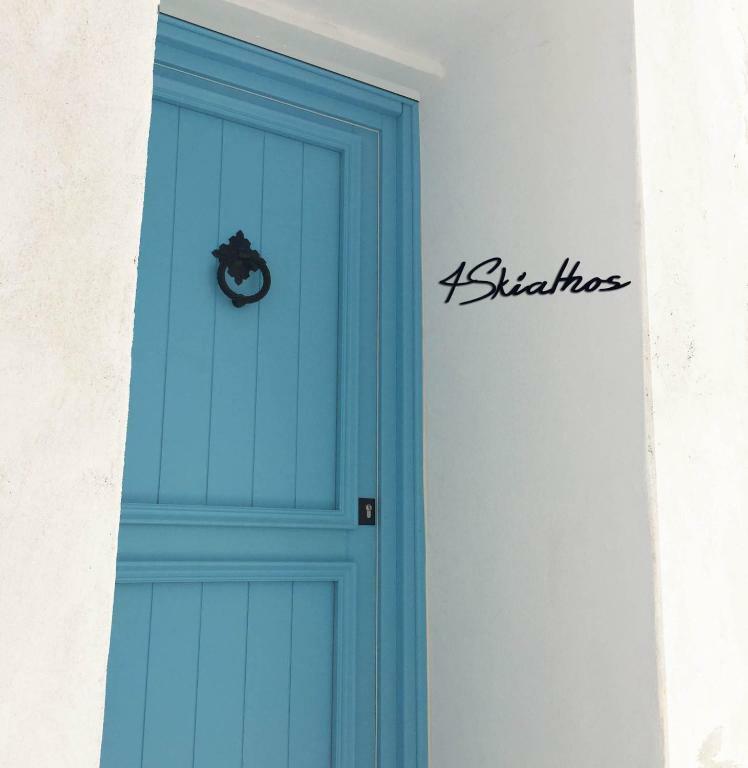 House Rules 4Skiathos takes special requests – add in the next step! The air condition was a bit in the lower end of the spectrum. 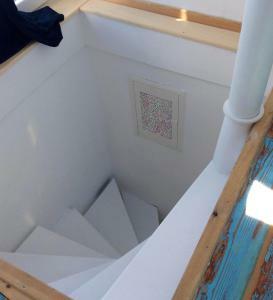 We were only 2 persons this tie, but the property is advertised for 4 persons max, at which point it's doubtful that the small air condition would be able to keep up. 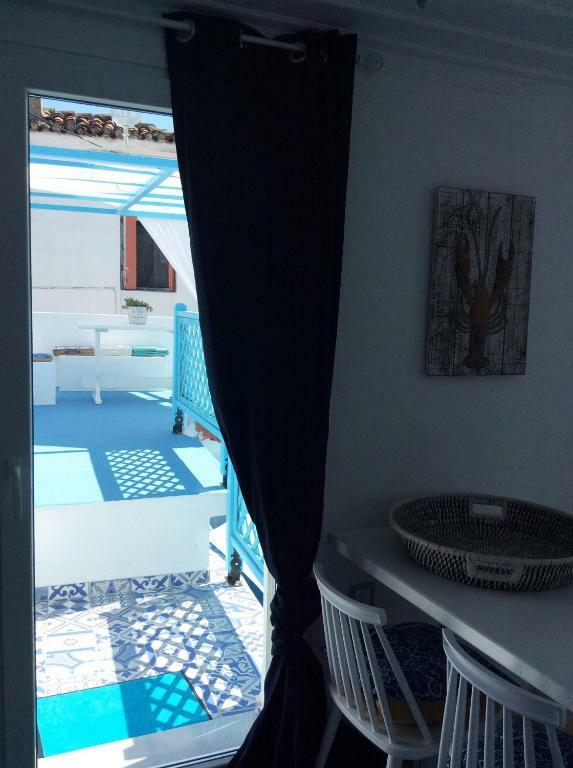 Additionally, the AC is located in one of the common areas of the house, which means that if you want some privacy in your room and you want to close the door, the cool from the AC will not reach into the room.